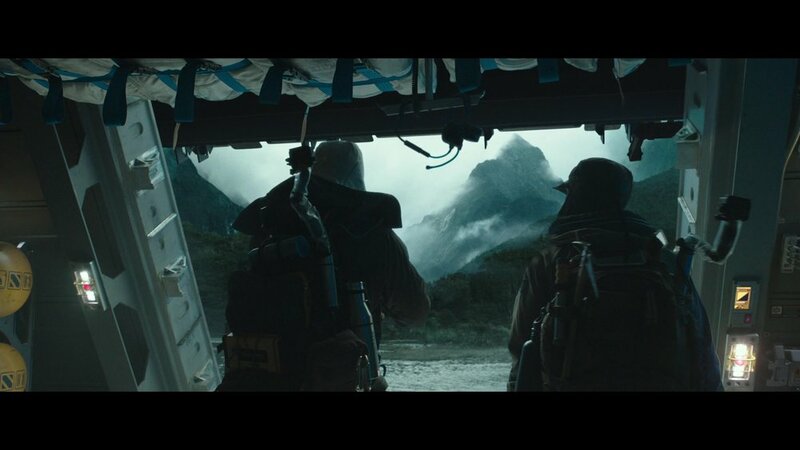 Alien Covenant was an exciting project for me as Lead with a team of talented dmp artists and environment artists. I worked in close collaboration with co- Lead Andreas Nehls who would take care of all the builds. 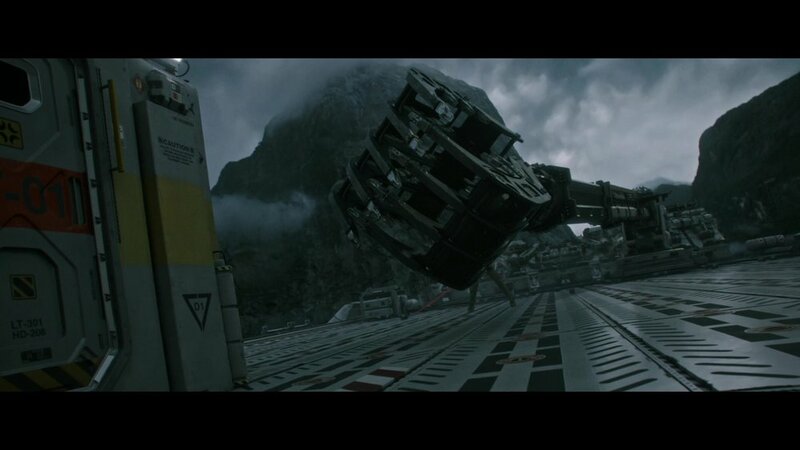 We had the task to create an alien world in this Prometheus story -line sequel . As a lead i was there to help my artists in all kinds of various situations to move the work forward. The tasks ranged from simple extensions to more complex and interactive environment work where not just artistic skills but more in depth technical approach was required. Below are a range of shots me and my team worked on. Most of the planet related shots was given to MPC while Framestore did all the vfx work in space. 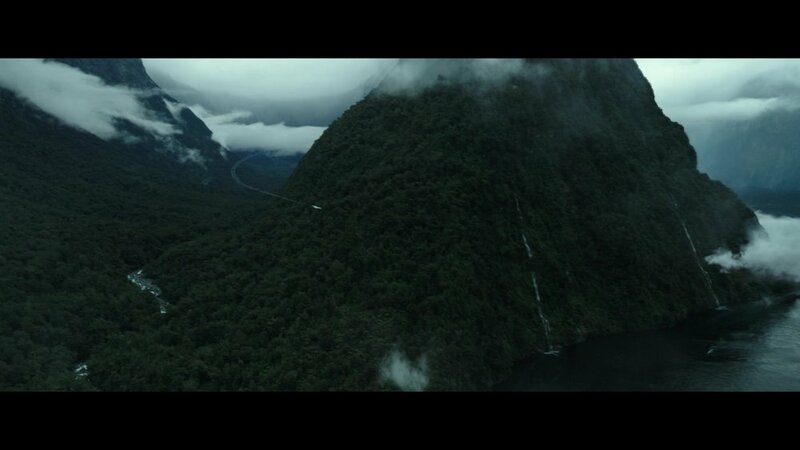 The multitude of the work evolved around new Zealand sets and enhancing these sets for the movie. DMP Artist: Isabelle Morello worked on adding clouds and working on enhancing the famous New Zealand Milford Sound locations. This particular shot was a compiled shot of 6 plates, we created a final stitched plate which we used as our base for enhancing the shot. DMP artist Isabelle Morello worked on enhancing Milford Sounds to depict the Engineer planet as a land of Giants. 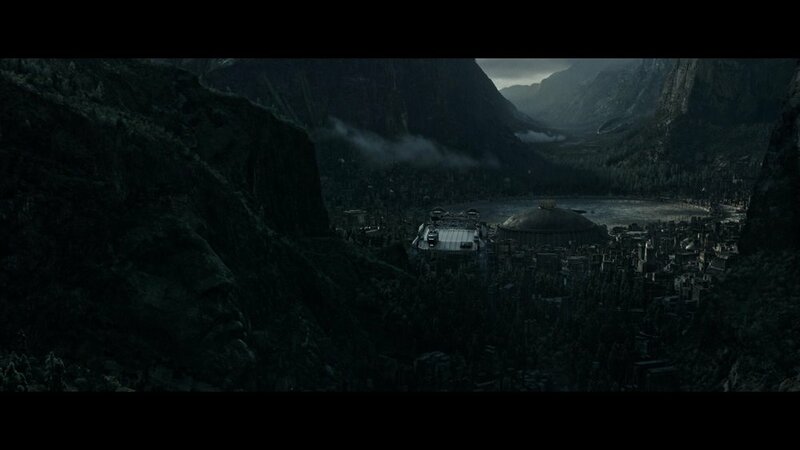 In this shot we made the mountains much higher to convey this scale. DMP artist Tamas Gyerman, We also created exterior extensions for shots like this. DMP artist Alexander Isaksson, This was a composite shot where the exterior is fully painted using various roundshots and misc references. As a lead most of the time i didn’t have much time to work on singular shots, but here is a rare shot that i had time to put together. Fully painted shot using various MIlford Sound references. The intention of the design of the planet was to make things feel and look massive. Often dark and rainy with tons of atmosphere and mood. Dmp artist Olivier Deveux put together this DMP exterior. The crew is coming back to the ship. Dmp artist Alexander Isaksson worked on some of the dark and moody skies and mountains for this sequence. We tested out several sky domes before we ended up with this one. A shot that was stitched using 1 plate re-racked and CG extension of the top portion of the shot. We worked on the bg extensions of mountains and skies. Dmp artist Jun Harashima helped the BG extension , workign on MOuntinas, city and sky. Another engineer city plaza shot. DMP work done on top city and Mountains. DMP artist Daniel Giron worked on extending Davids chamber, we built the extension so the Xenomorph would be able to cast shadow as it crept down. 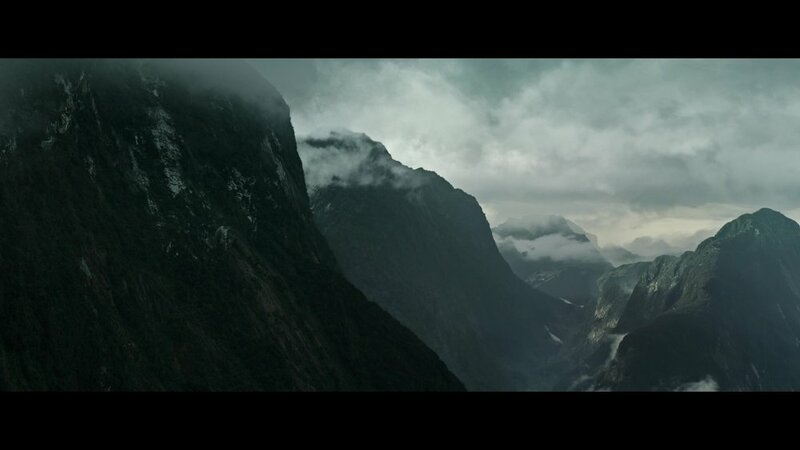 One of the more complex sequences was the lifter sequence where we created a cyclorama setup that was used to extend the mountains for almost all the shots in this sequence. Most of my DMP artist ended up working on this seqence. Andreas Nehls and his team did a wonderful job to build the engineer city. We later found that that Ridley Scotts intention of the city was a direct homage to H.P lovecraft dark horror stories. The simple shapes and primitives was something he often used in his novels. Another shot depicting our cyclorama background. One of the last shots to be completed by DMP artist Isabelle Morello.